TME’s offer has been enriched by shrinking tubes from CONTECH. They shrink automatically, regardless of the ambient temperature. 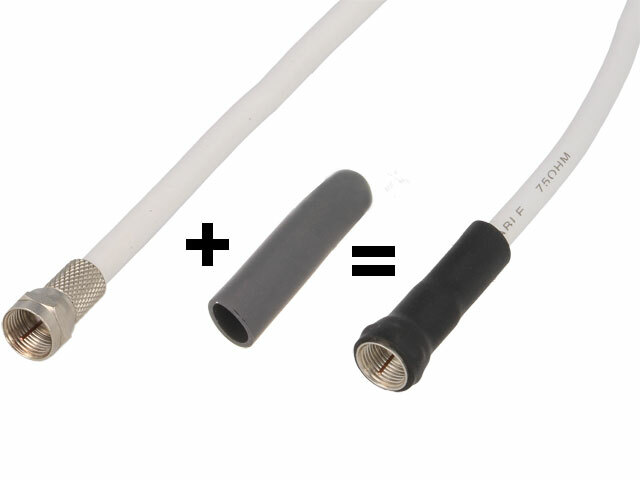 They are perfect for applications where connection with a coaxial cable has to be protected against weather conditions (in cabling and antennas). The shrinking process takes about 24 hours to complete. After that, the tube can be removed only by cutting it. Installation does not require using any tools or a torch. PCS-RG59/6-20 Shrinking tube; RG59,RG6; 76mm; 20pcs.